Blog link ups are designed to help you discover other blogs to read, along with boosting traffic to your own blog and gaining some lovely new followers. It is a lovely way to spend some time if you have a chance to sit down with a cup of coffee or glass of wine. Of course, for me, this is normally only once the kids are in bed! You visit a blog that is hosting a link up, and before you know it, you’ve read 20 posts from different blogs, had a giggle, discovered some fantastic new blogs to add to your regular reading list and possibly gained some new followers for your own blog. So here are some link ups that you might want to take part in. Some of them are held on regular days, others vary, so it is worth checking them out to find out what is going to work for you. The best etiquette to remember when taking part in blog link ups is don’t just add a link to one of your posts and leave. Take the time to read and comment on other posts. If you come across a great post that you enjoy, follow the blog. I’m sure I’m not alone by saying that it is lovely to get feedback on something you have written. What other blog link ups do you take part in? What are some of your favourite blogs you have discovered through link ups? Make sure you’re following Life, kids and a glass of red on Facebook for extra snippets of silliness and giggles! Thanks Michaela! So glad you’re enjoying it 🙂 Definitely worth checking the link ups, I’ve found some amazing blogs through them. Hi Emma! Welcome and congrats on your blog. Thanks for sharing these links. I’m already involved in a couple but I didn’t know about all of these, so thanks again. Nice work putting this list together! On the theme of the “glass of red” aspect of your blog, Nicole from ‘Champagne and Chips’ and I have just launched our own #WINENOT Linky Party! It’s open every Wednesday thru til Saturday night and is so you can learn about wine, wine regions, food and wine matching and more. What a great round up! I also love Fabulous Foodie Fridays that opens on Create Bake Make, Bake Play Smile and Zamamabakes every Friday. It just oozes delicious! Hope you have a great weekend! Thanks for the other link ups, will check them out! Always on the lookout for yummy new recipes to try out too. Thanks for sharing The Ultimate Rabbit Hole link up. This is a fantastic round up! You’re welcome 🙂 Some fabulous blogs too! Great list, I love all of these link ups, I just need to remember to join them!! Great list, I love all of these link ups, I just need to remember to join them! 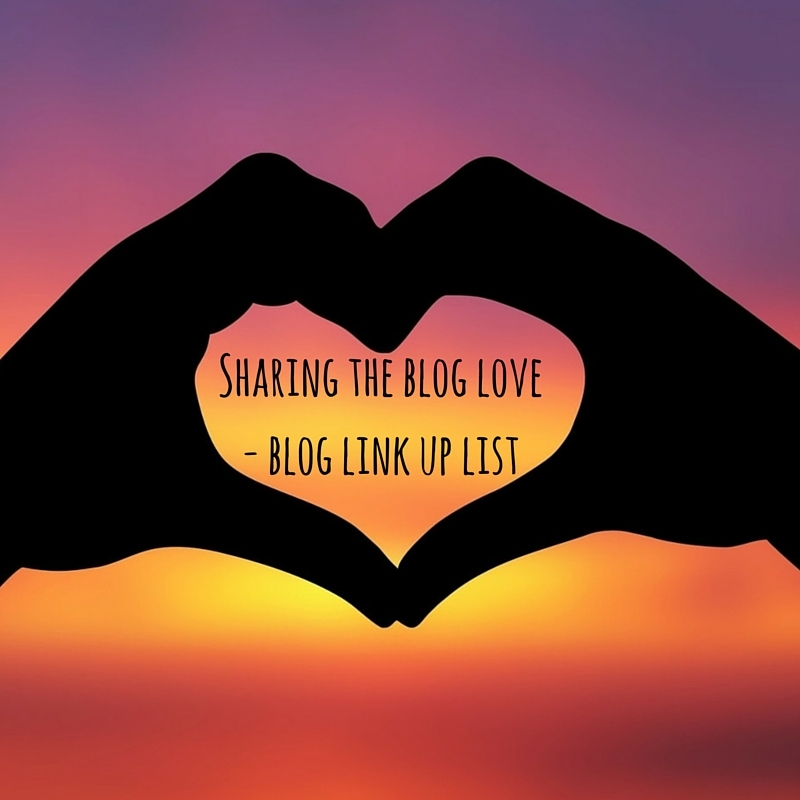 Thanks for including my linkup! Great list, I’m going to have to give these a try!! Definitely worth it, you’ll discover some fabulous new blogs to enjoy.